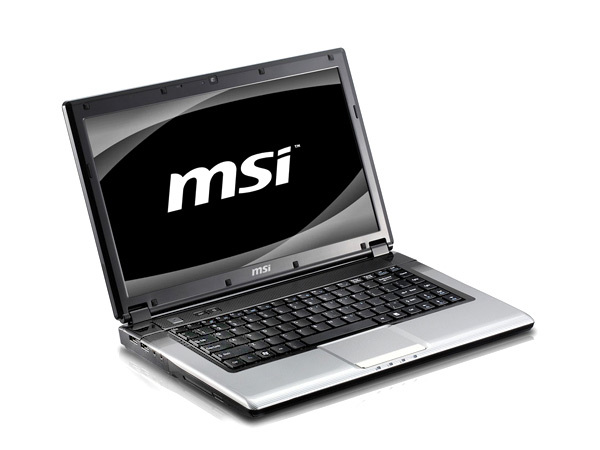 MSi’s CX420 gives more bang-for-the-buck. 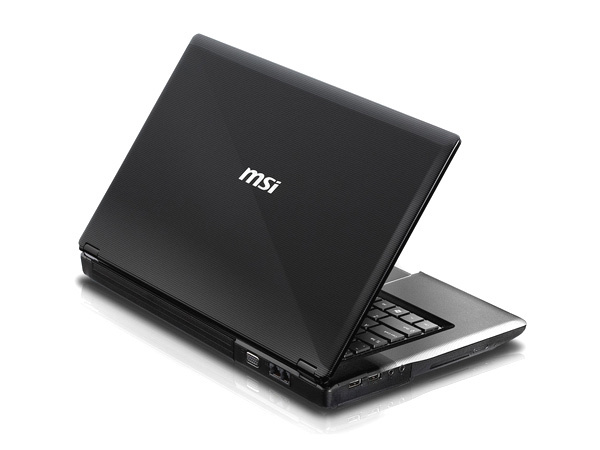 Find out why by reading this brief review of the laptop here. 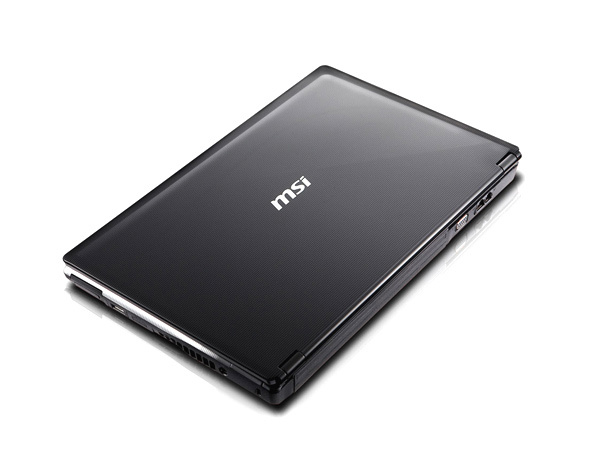 On the outside, the MSi CX420 budget laptop features the Colour Film Print design and the Cross-Hatch pattern. While the former prevents the laptop from aging, the latter keeps the laptop looking relatively finger-print free. For a budget model, the CX420 packs in a lot. 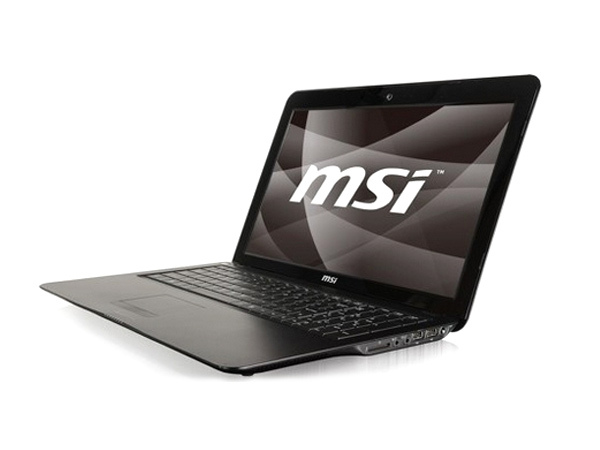 This includes a 14.1-inch screen, Intel Core i3 CPU, ATi Radeon HD5470 discrete graphics with 1GB DDR3 VRAM, 320GB hard drive and Windows 7 premium operating system. What’s even more surprising than the price of this lappie is it’s weight- it’s only 2kg!